Seems this may be becoming a regular thing for me. I suppose you could make the argument that music kept private is with little purpose, even if we're only talking about improvisations. Pixar has a way of taking something to which all human beings can relate and telling a story based entirely around that shared experience. Emotions are universal in humanity, and they’re arguably our primary driving force. Without emotion, there’d be little point to anything. This is one of those films that I think it’s socially convenient to pretend you don’t like, especially if you’re male. Because it’s not cool, it’s bright and colourful — and that’s only for kids, right? — and nobody goes from cancer to meth empire in the span of it. Although, sometimes Pixar movies get a pass from the stigma. These three minutes are the start of the recording. 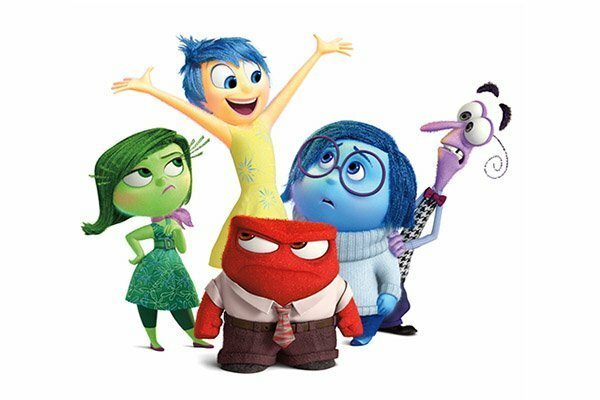 I think it’s because Inside Out is so unambiguous with both its tone and message. There’s no mystery and everybody knows exactly what’s going to happen. But sometimes it seems necessary to show and spell out the embarrassingly obvious. When you’re hurt, bloody get over yourself and let it show. Of course, the writers had to make us believe that Ciri was dead. That scene was perfectly crafted, down to every step Geralt takes. A few months later, when I made my way through Fallout 4, I found myself comparing it to the scene in the latter when your character is reunited with their son. The difference is so striking; Bethesda’s effort is so dull and lifeless, it’s like playing a game without lip syncing. With this one, I think CD Projekt RED have even outdone BioWare in terms of storytelling and really shown us a taste of what can be done with the medium if you care enough to take the time. It’s a rare example of a story that doesn’t get thinner in the end. If anything, The Witcher III has one of the most well thought-out and fitting endings. The bad ending, if you’ve had the misfortune of seeing it, is devastating. I’m so glad that’s not what greeted me my first time through. 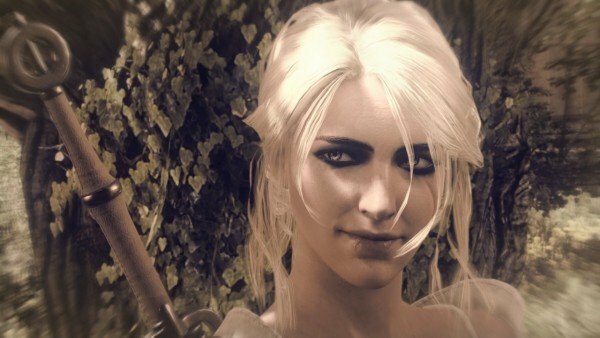 All Ciri needed was for the people in her life to believe in her, and then she could save the world. Because what good is talent and skill if you lack the confidence to use them? I’ve already waxed my lyrical about this game, but something I didn’t talk about is the interesting aspect of forming an attachment to a companion in a video game not because they’re a well-written character but because of what you go through together. 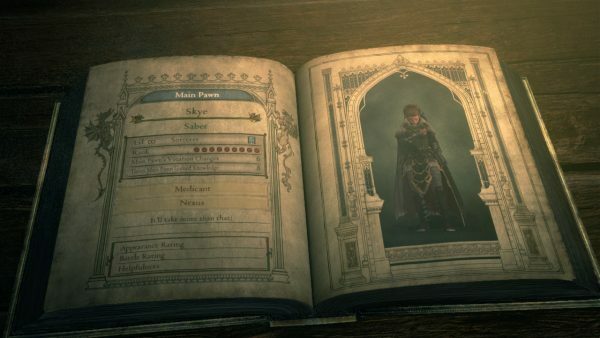 The pawns in Dragon’s Dogma do little but fight and endlessly repeat the same lines until you want to tattoo the word “aught” onto their face and kick them down a ravine. But fighting involves some level of social interaction, albeit with a computer-generated person. If you’re playing a typical online shooter, like Battlefield, there’ll be instances when one of your teammates saves you from getting killed or throws that perfect grenade. Such events still happen in Dragon’s Dogma. Maybe you’ve been grabbed by an ogre and your main pawn lands a blow right in its face, setting you free. I played the entire game with only my main pawn, so I was especially motivated to keep her alive. 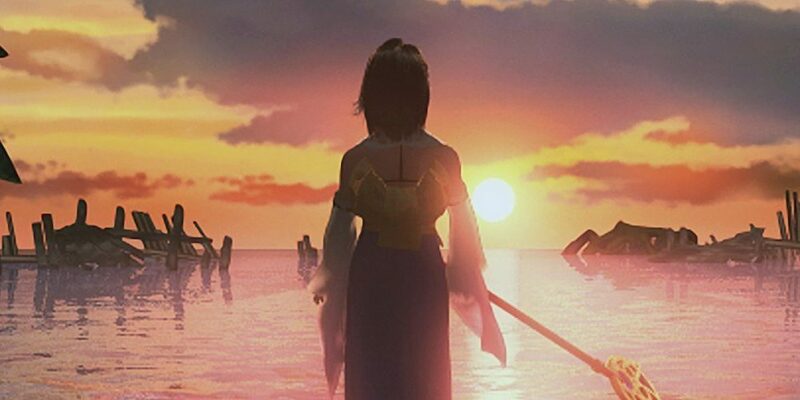 Running across the battlefield, a dozen enemies in every direction, reviving her and unironically thinking, “I can’t do this without you, Skye,” has some strange humanity to it. I started watching Smallville a long time ago, back when it was going through its first few seasons. Then a whole world of things happened and I stopped. So, earlier this year, I decided I wanted to know how it ended, and I couldn’t just watch the final episode. I had to see it all. For a while, I had an episode playing on the second screen whilst working. And for all the bad acting, contrived plot twists and endless repetitions of the excuse, “I just wanted to protect you,” it had my attention for a lot of the time. Much of that may have been nostalgia. The tenth and final season was like an exhale after holding your breath for years. Tom Welling’s Clark Kent had spent nine years being insufferably self-doubting and cagey. He finally got over himself and told Lois his secret. And then it ends abruptly with some really dodgy CG and a dumb retconning. Guess that’s closure for you. 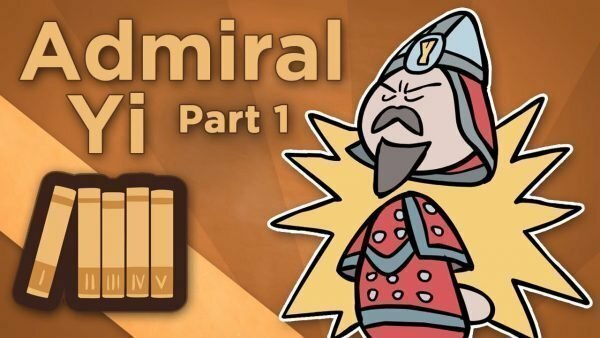 I’ll admit, history isn’t something I find particularly interesting, but I’ve been really enjoying the various Extra Credits series regarding famous events and people. I don’t really have anything to say about this one, but there was a small piece of music towards the end that made me feel like playing something. I’ve always been inspired by East Asian music styles, and composers from there are no doubt responsible for my penchant for Lydian chord progressions.